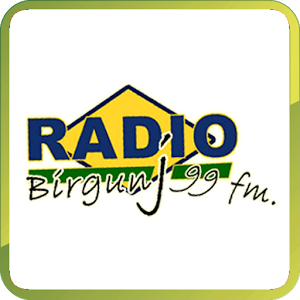 Radio Birgunj 99MHz which happens to be as the first FM station of the Mid-Terai regin. We have outfitted our station with the most recent innovation that has assisted us with transmitting our support of the considerable number of areas of Narayani and Janakpur zone and few of Lumbini, Gandaki and Bagmati making a sum of 18 districts.Besides, our transmission is generally welcomed in Lamjung and Gorkha also. According to our most recent overview we can reach in more than 3 million individuals in Nepal just in addition, some some portion of the Northern Bihar, India are likewise getting our transmission obviously.